Showing 51–60 of 81 results. City Talks: the open data revolution? Andrew talks open data with Doug Mcleod from Socrata and Tom Forth from ODI Leeds. City Talks: Is urban inequality inevitable? Andrew talks cities and inequality with Laura Gardiner from the Resolution Foundation and Prof Fran Tonkiss from the LSE. Event catch-up: what does the future hold for China’s cities? Audio and slides from the recent talk by the OECD's William Tompson at our third City Horizons event. City Talks: is city success dependent on immigration? Andrew talks cities and migration with Sunder Katwala from British Future and IPPR's Phoebe Griffith. Andrew talks to Ryan Avent and Giles Wilkes about how technological change will affect the way we make a living. City Talks: Trains, planes and economic growth? 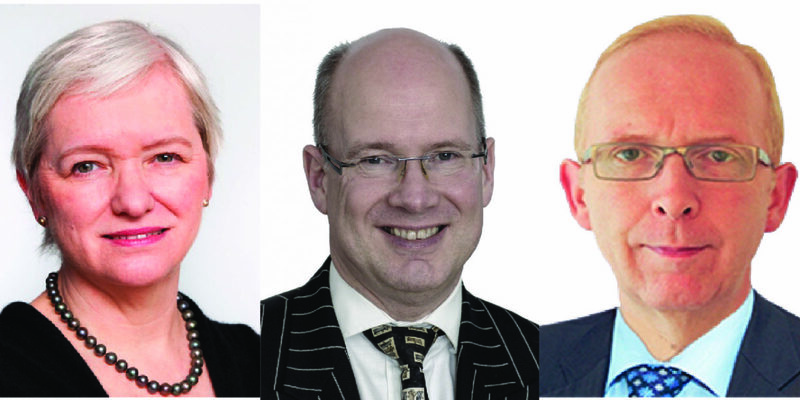 City Talks: Housing – crisis or continuity? In this episode Andrew is joined by Kate Henderson, David Lunts, and Catherine Ryder to discuss the roots of the housing crisis and ways to alleviate its impact. 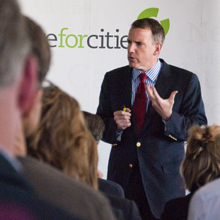 Audio, video and slides of the recent City Horizons event from renowned urban economist Professor Edward Glaeser. 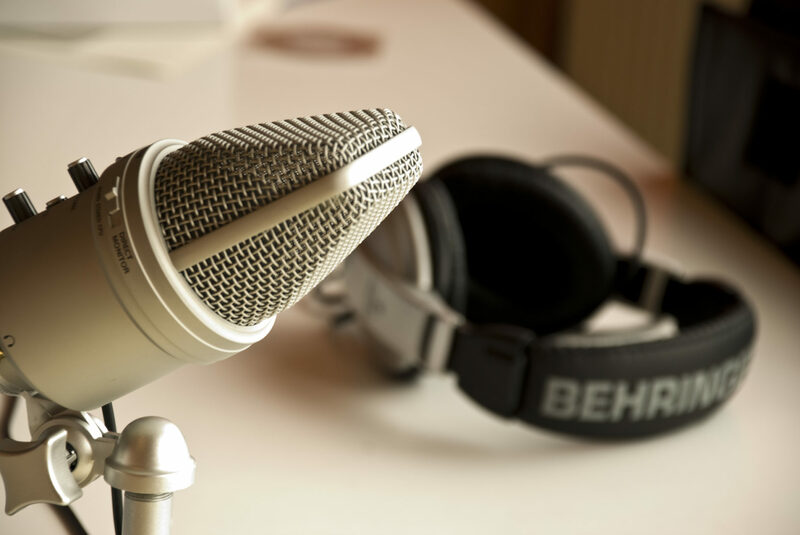 Elli Thomas talks to Enrico Motta from MK:Smart and Ben Unsworth from Socrata about how smart cities are faring in the UK on our podcast. City Talks: can cities help balance the nation’s books? Andrew Carter talks deficit, austerity and fiscal devolution with Simon Parker from the NLGN and Tony Travers from the LSE.